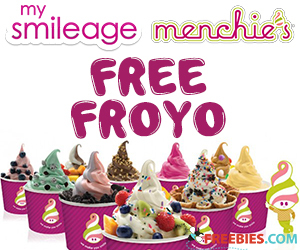 Become a member of Menchie’s Smileage Club for special offers and exclusive VIP access to tastings. 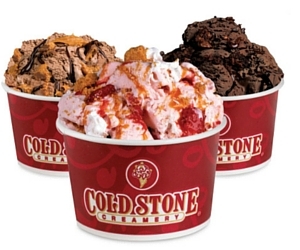 What better way to celebrate your day than with freebies from Cold Stone Creamery! 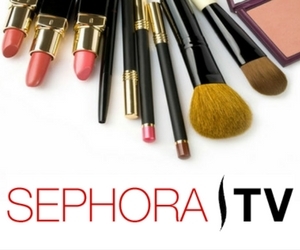 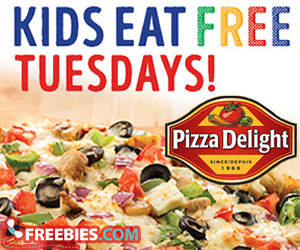 Sign up today for BOGO Savings on your birthday.